After a week full of news, Swain/Birds/Bones have plenty to talk about – specifically, a big change to Titans and the Sparrow Racing League! 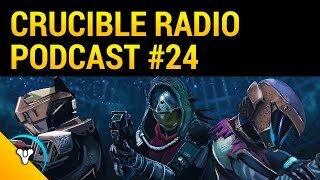 They’re here to say that Sparrow Racing is technically PvP, so that means the show for all things Destiny PvP gets to cover it! But that’s not all. Much to Birds’ chagrin, the fact of the matter is that the PvP community has been waiting patiently for a very long time in hopes that a few major additions get added. 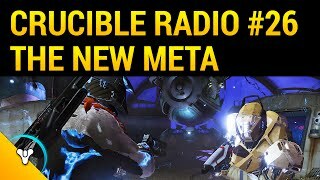 This episode contains a very rare Crucible Radio Wishlist – what we want to see in the future of the Crucible.